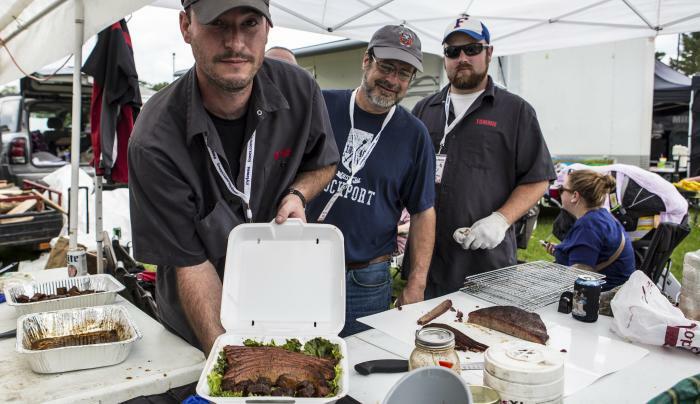 Come and try some of the best BBQ competitors in the country! This annual event continues to grow in popularity year after year. These tasty days are filled with sampling opportunities, food and beverage concessions, children's activities, live entertainment, and more. 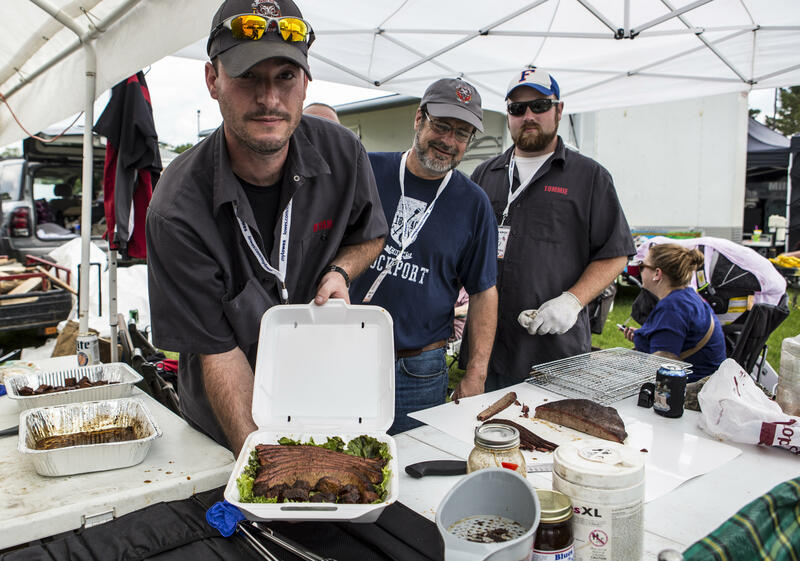 Funds raised at the I Love BBQ Festival are donated to a local not for profit organization. This year, the funds will be donated to the Shipman Youth Center in Lake Placid.